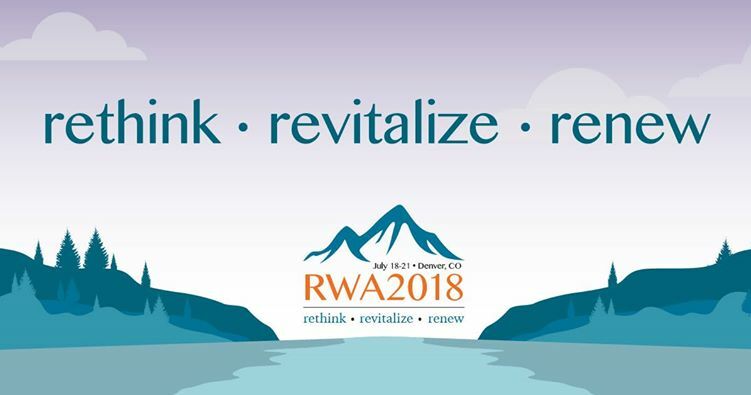 in Denver, Colorado the week of July 15.
a conference wrap-up, and giveaways when I return! Grab a drink, cozy up to your favorite device, and join the fun! Wishing you a safe trip. Have fun and take lots of pics. Have a wonderful trip and really enjoy yourself! Have an absolutely wonderful time. Safe travels and have lots of fun! !